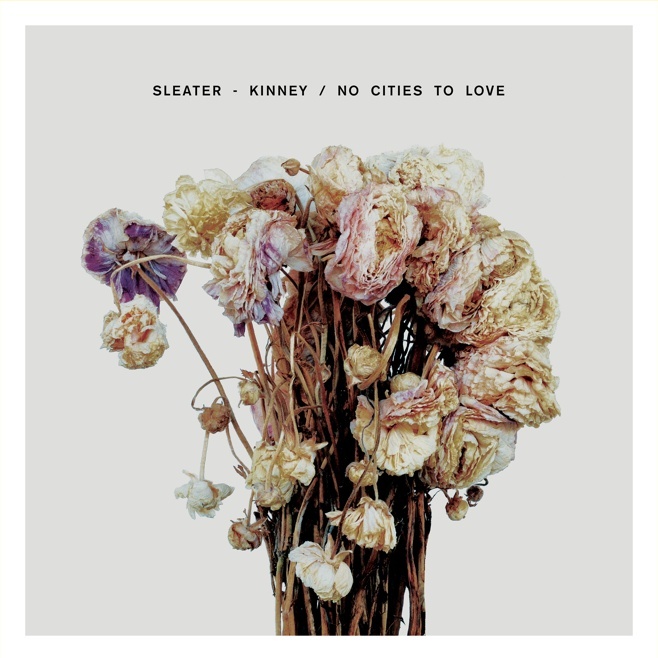 omgnyc: Sleater-Kinney - "Surface Envy"
After sharing "Bury Our Friends" back in October, the trio's second single, "Surface Envy", has made its way to the internet. It's a fully-charged and heavily distorted ripper that confirms the band hasn't lost any ability to totally shred. The new album, No Cities To Love, is out January 20.